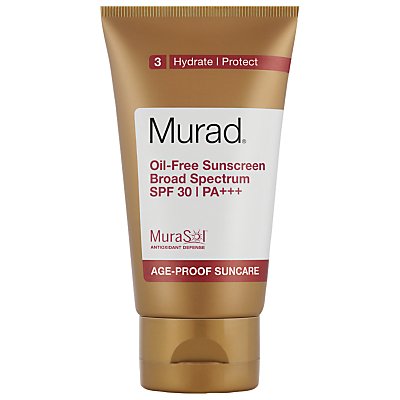 Prevent the signs of premature ageing caused by harmful UV rays. 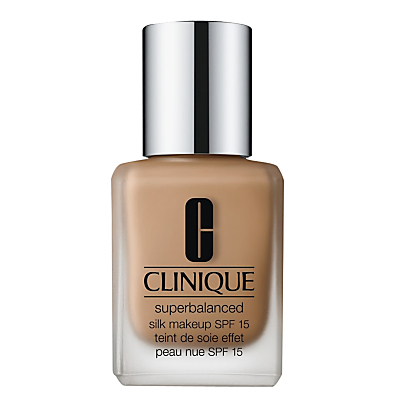 Provides oil-free moisture for a perfectly matte finish and a shine-free complexion. Powerful Pomegranate intensifies sun protection while fighting free radical damage. The Science behind the Results. The ingredients: Pomegranate Extract – Protect skin from free radical damage while intensifying sun protection. Patented Skin Repair System – Heal and repair skin for maximum skin health. Sodium PCA – Infuse your skin with hydration, keeping skin soft, supple and beautiful. Boost radiance, revitalise and smooth the skin. 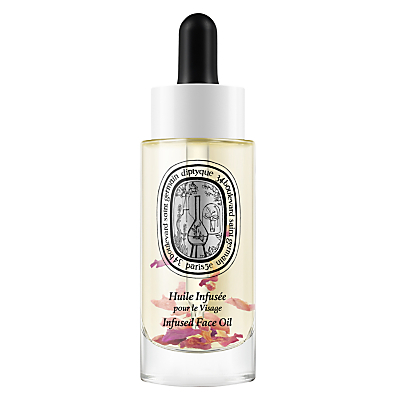 Countless rose petals float in this feathery oil, each petal continues to diffuse their moisturising powers as they steep in the oil, further enhancing this remarkable potion. 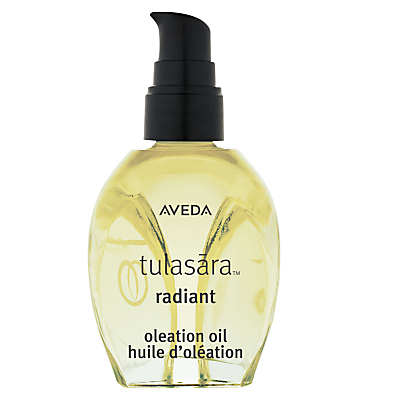 Infused with white iris oleate for an amazing radiance boost, smoothing, silky, ultra-sensual. Sweet almond oil provides the skin with vital nutrients. Meadow grass oil, harvested in the Great Plains of the American Midwest, adds a distinct, satin pillow-like dimension, whilst pastel flower oil ensures a dry feel. 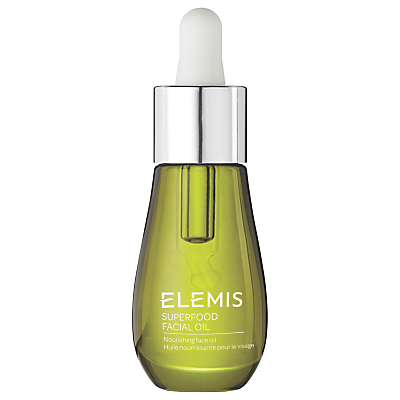 A mattifying light weight SPF face moisturiser which will reduce shine, regulate oil production and soothe inflammation. 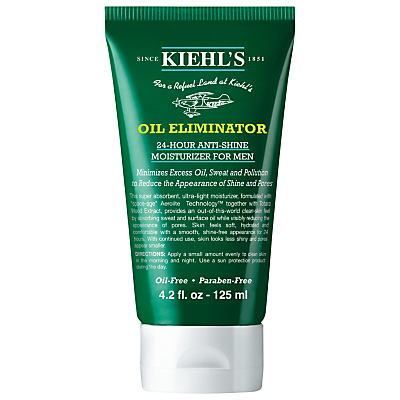 Oil-absorbers help maintain an all-day matte finish without a powdery residue. Dermalogica’s UV Smart Booster Technology, an encapsulating a complex of antioxidant vitamins C and E protect the skin from sun induced free radicals. Suitable for an Oily Skin. 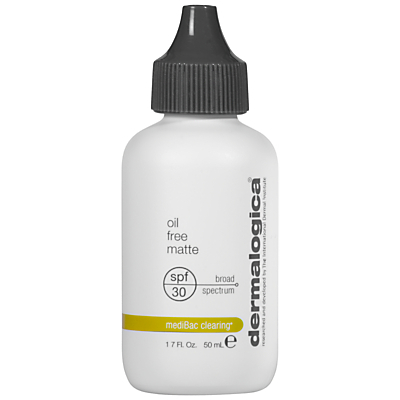 How to use: After your Dermalogica Double Cleanse and Prescribed Dermalogica Toner apply an almond sized amount to the face and neck avoiding the eye area Can be applied over a Prescribed Dermalogica Moisturiser Formulated without artificial fragrances and colours. Super absorbent, ultra-light moisturizer. 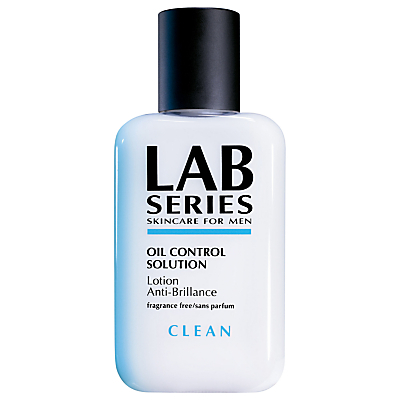 Provides an out-of-this world clean-skin feel by reducing the sweat and surface oil. 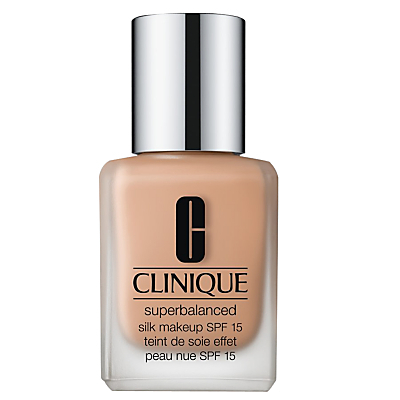 Visibly reduces the appearance of pores and shine. Leaves skin softer, hydrated and more comfortable skin. 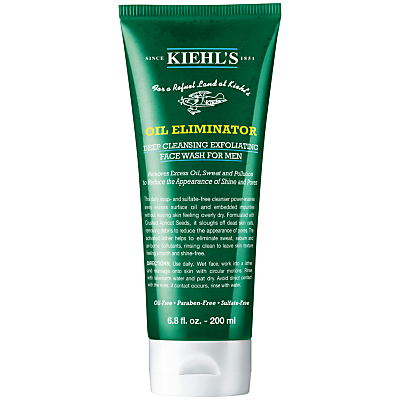 With continued use, skin looks less shiny and pores appear smaller.